Married to the Collection Episode 39: Volo, IL. = Disney Heaven! 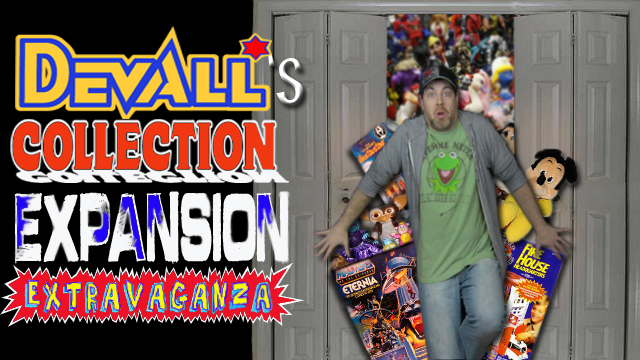 Dave and Devall’s Toys and Collectibles Episode 57: Toy Fair-A-Palooza! The boys are back for Episode 57! This week they are joined by the one and only Slick McFavorite and Mrs. McFavorite from the Open Your Toys Podcast! The group talk about the reveals from the New York International Toy Fair, an all-new Thoughts With A. Das Baron and so much more in this almost 3 hour marathon of toy goodies! So grab a stool and saddle up to the toy bar!